Google Search received an update today on Android that introduces a couple of new Google Now and action features worth mentioning. The first new feature will display information about shows you are watching through your internet-connected TV (as long as you are on the same WiFi network as your TV). The second will automatically pop up saved offers once you approach a nearby redemption location. 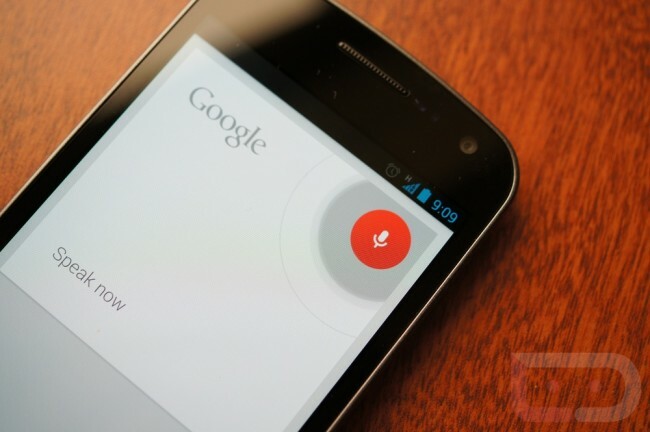 And third, we’re seeing a new voice action that will play music from either your phone or the Play store. Oh, they also tossed in Voice actions tips. The update is technically live, but yeah, you know about those staged rollouts. I hate to say this, but should you get the update, feel free to share the love in the comments. Update: You can download the new Google Search here. Motorola Reveals New Minimal Logo, Calls Itself a "Google Company"